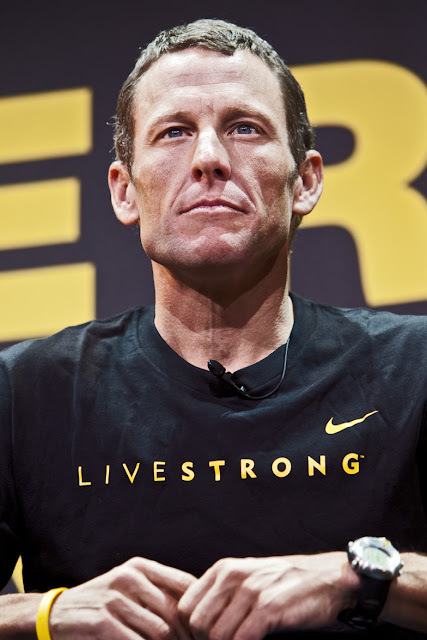 Shot this image of Lance Armstrong in Los Angeles back in March of 2009. He was on top of the world about then, retiring from the Tour de France as the all-time dominant winner. At the same time, the forces of justice in sports was working overtime to turn his life upside down. Haven't decided yet if I will watch his interview with Oprah this Thursday.